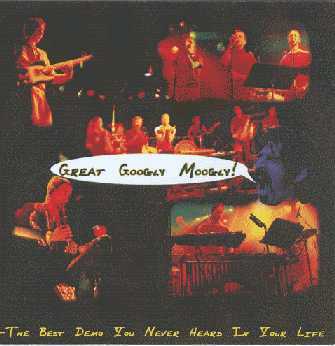 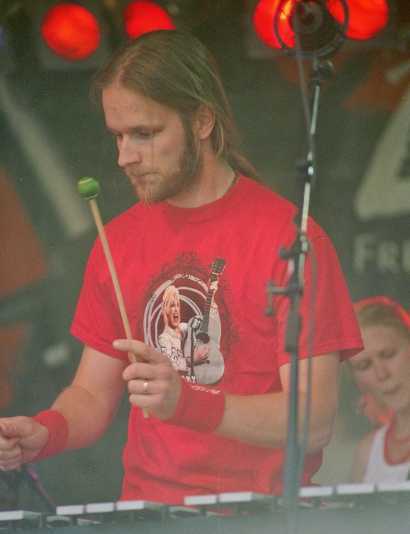 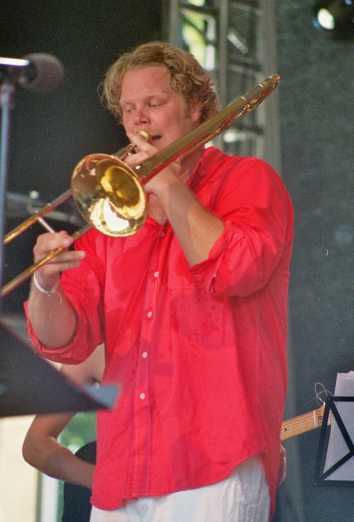 Swedish band Great Google Moogly has performed the music of Frank Zappa on several occasions. 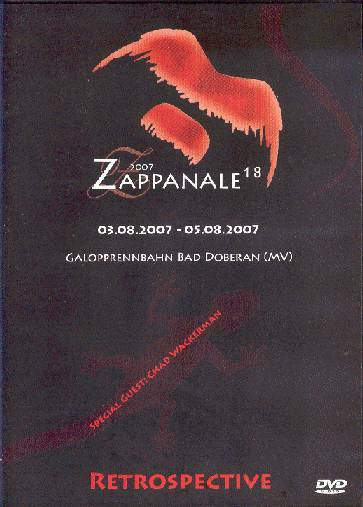 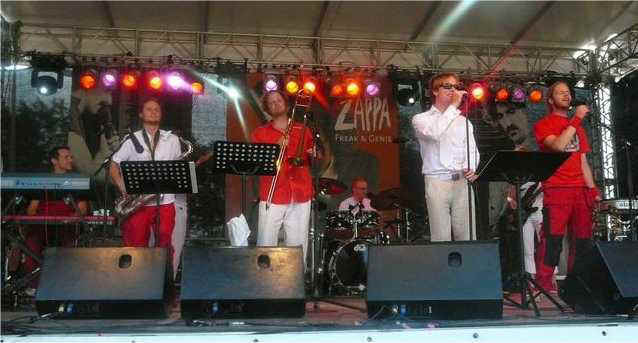 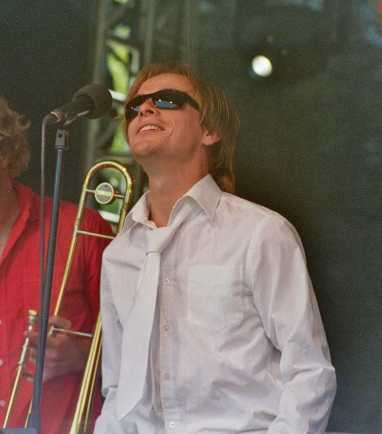 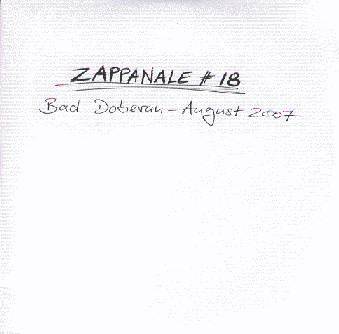 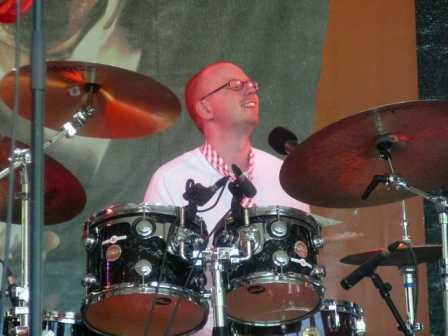 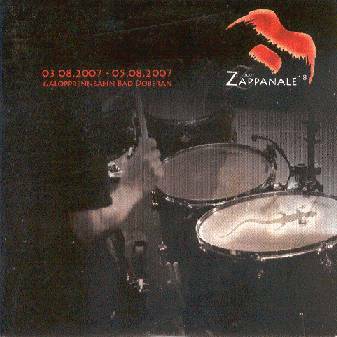 The band took part in the 2007 edition of the Zappanale festival. 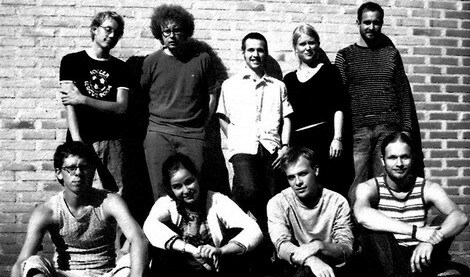 The below picture was also taken by Bazbo.